Bowling Green is a neighborhood that has a Media -19063 zip code, and is a neighborhood of Nether Providence Township. 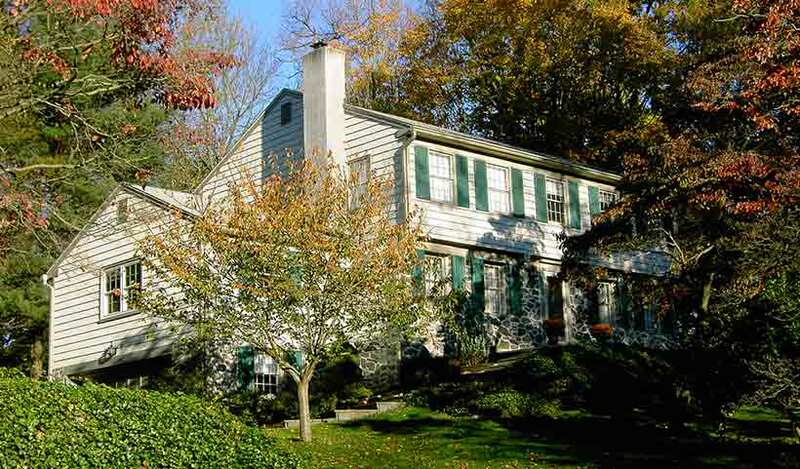 The community is predominantly stone 2 story colonials arrayed along tree lined streets. Homes are built on 58 acres formerly owned by William Howell. The Bowling Green trolley stop is within walking distance. Entry into the community is via North Providence Road onto Mulberry Lane, or Beatty Road onto Twyckenham Road. View all Bowling Green Homes For Sale. Bowling Green Community Spotlight and sales history since 2010. Columbus Court, Concord Court, Atlanta Court, Madison Court, Trenton Court, Albany Court, Lansing Court, Columbus Court. Crum Creek Manor, also known as Garden City Manor is a complex that was constructed in the early 1940’s. The community has a circular layout, with Pennsylvania Avenue being the main street, encircling Hepford Park. Entry into the community is via Hastings Avenue or Moore Road onto Pennsylvania or Moore Road to Maryland Avenue. Garden City was named after a community developed in Garden City, Long Island by John Ryan. 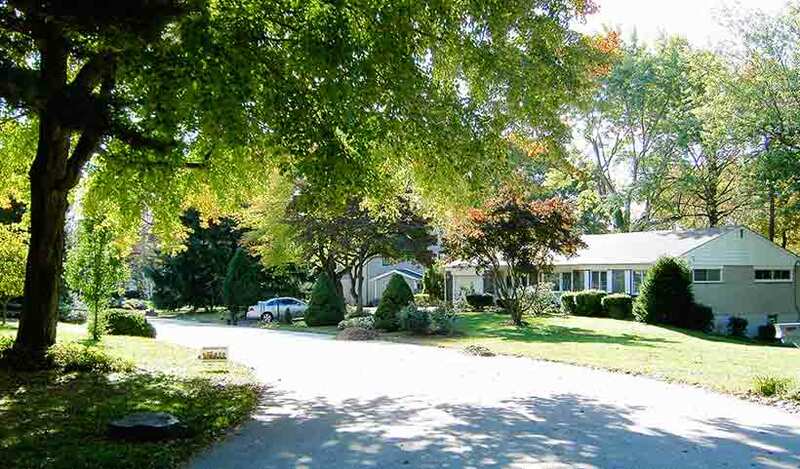 The community is often referred to today as the Tree Streets area of Wallingford, since many of the streets take their names from tree species. The area can be accessed via Chestnut or Media Parkway or Harvey Road. These roads intersect many of the neighborhood streets. 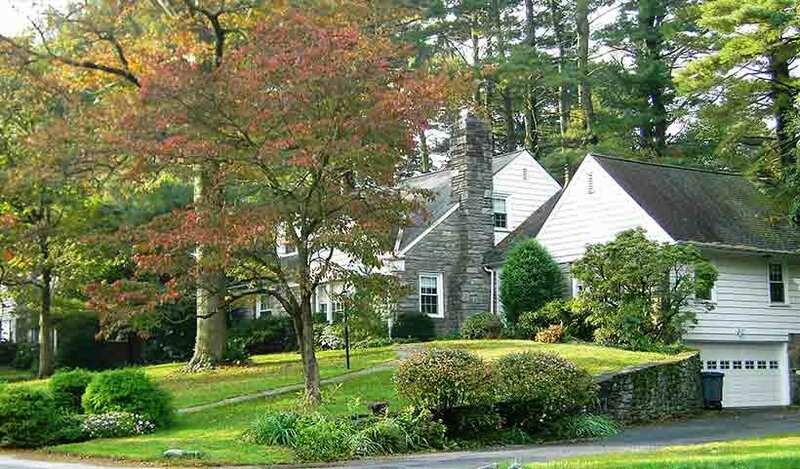 This community was developed on the 67 acres formerly owned by Horace Furness, the brother of famous architect Frank Furness. On this property once stood Furness’ mansion called “Lindenshade”. The neighborhood is situated off Providence Road, and can be accessed via Furness Lane and Green Valley Road. The Helen Kate Furness Library stands at the entrance to the development on Furness Lane. A community of large single detached homes located off Beatty Road in Media. There were four different models built in the development – Ashby, Chelsea, Drayton, and the Essex. The site is the former location of what was known as the Jordan Estate. The homes have stucco exteriors and also feature two to three car garages. There is a homeowners association for the development. Jordan Estates Community Spotlight and sales history since 2010. 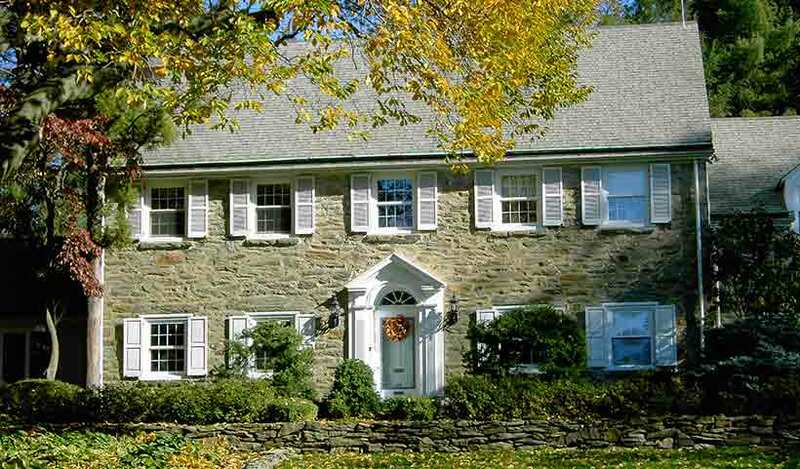 Oak Knoll was developed on the former site of a mansion known as “Oak Knoll” which was built in 1892 by James Little. The home was torn down in order to make way for the Blue Route. The neighborhood is located on a cul de sac street and is just off Avondale Road. The Parkridge neighborhood is located off Beatty Road with a Media zip code, but a part of Nether Providence Township. Entry into the community is via Parkridge Drive or Woodbridge Lane from Beatty Road. The neighborhood has more ranch style homes than other area communities. 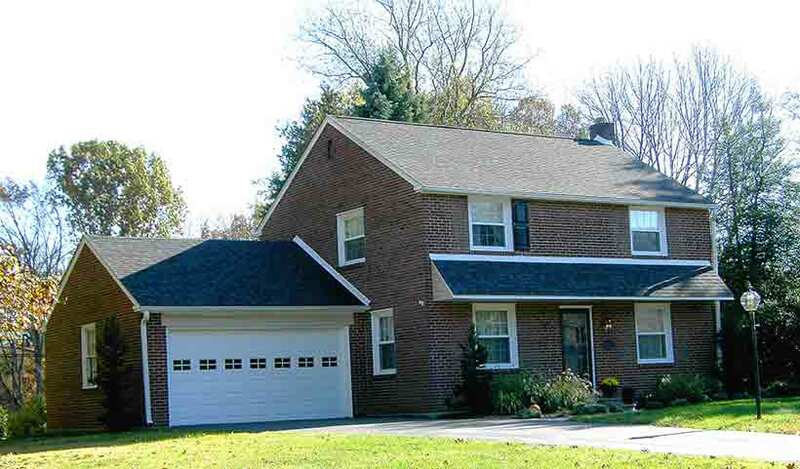 Pine Ridge is located just off Baltimore Pike the neighborhood can be accessed via Pine Ridge Road. The Pine Ridge trolley station is a short walk from the community. 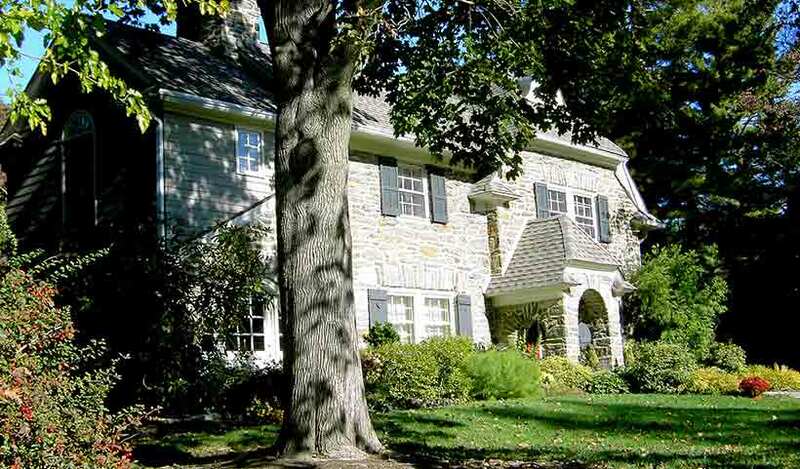 This is another community which has a Media zip code, but is within Nether Providence Township. The Scots Glen neighborhood is accessible via Brookhaven Road or Rose Valley Road. Homes are frame or frame and stone construction with most having two car garages. The Nether Providence elementary School is within walking distance of much of the neighborhood. 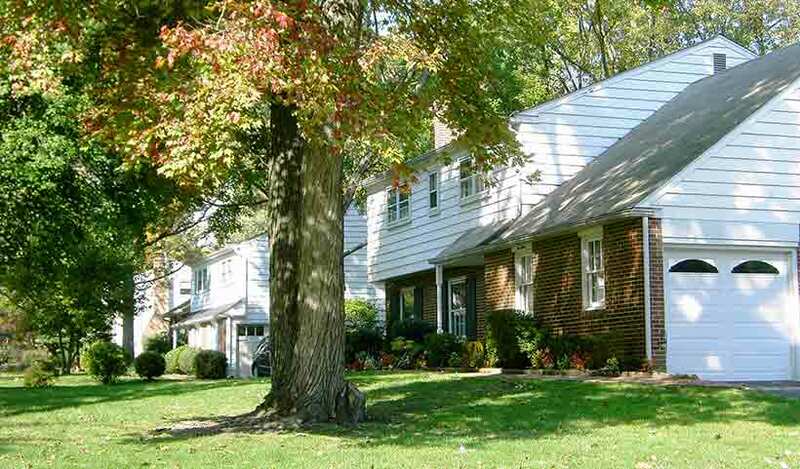 Sproul Estates was one of the first large subdivisions built in the area in the 1950’s. The land utilized was formerly part of the William Cameron Sproul estate, a former Pennsylvania Governor. Homes built with brick and/or stone exteriors with one car attached garages. Entry to the development is via Governors Drive or Canterbury Drive from Rt 320, or by Westminster Drive or Governors Drive from Bullens Lane. View all Sproul Estates Homes For Sale. Sproul Estates Community Spotlight and sales history since 2010. Strathmore is the newest development in the area. 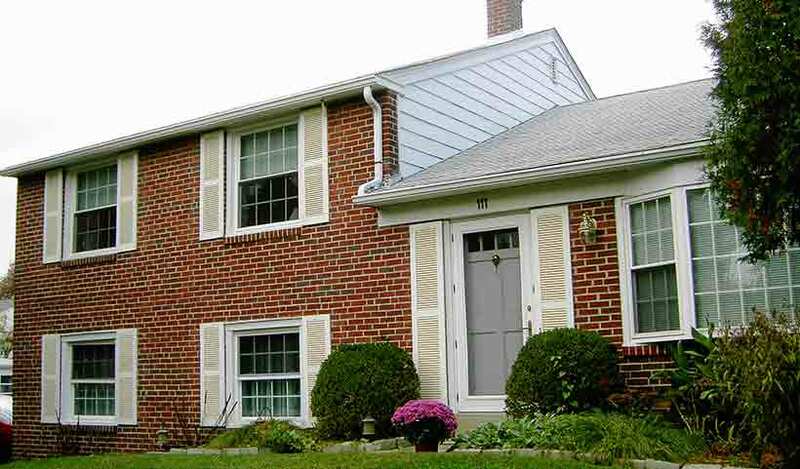 Located within walking distance of Strath Haven High School and the Middle School just off Providence Road. Homes feature stone and stucco exteriors, granite countertops, hardwood floors, 2 or 3 car garages, and 9’ ceilings on the first floor. View all Strathmore Homes For Sale. Strathmore Community Spotlight and sales history since 2010. 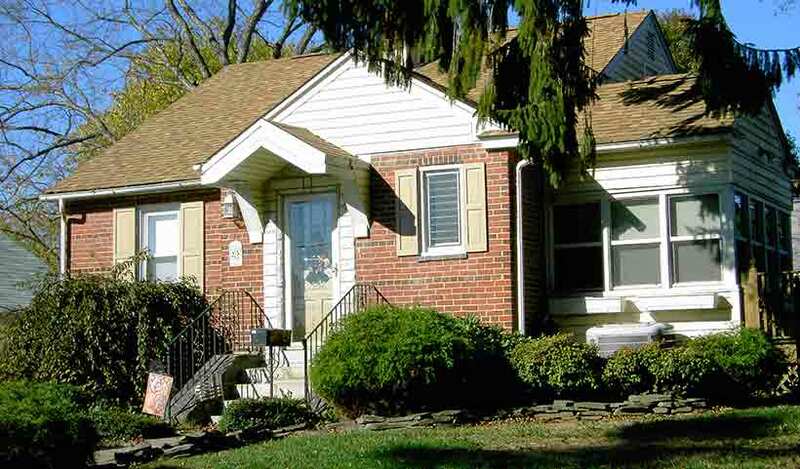 Summit is a community located whose entrance is via Baltimore Pike onto Grandview Road, or via Turner Road onto Grandview from the west. The development consists of mixed colonials and split levels of brick construction, with one or two car attached garages, and fireplaces. Sykes Estates is built upon the former site of a large estate of the same name. 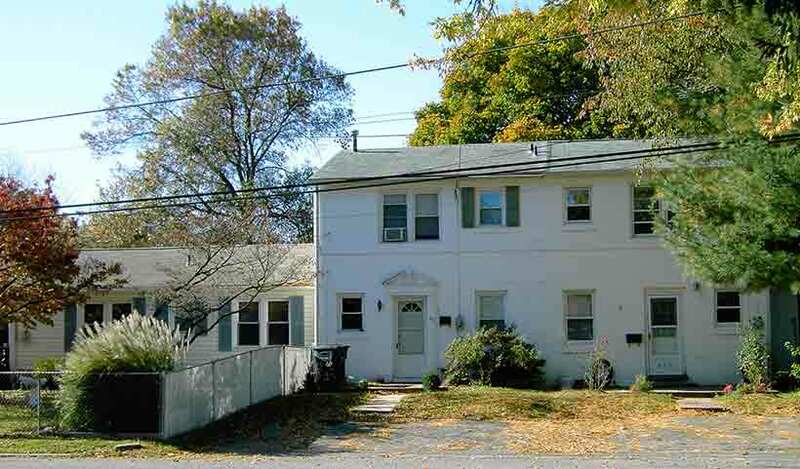 The neighborhood is located within walking distance of the Wallingford train station. The Nether Providence Township building is located in the community on Sykes Lane. Homes are built of stone and or brick and have two car garages and fireplaces. 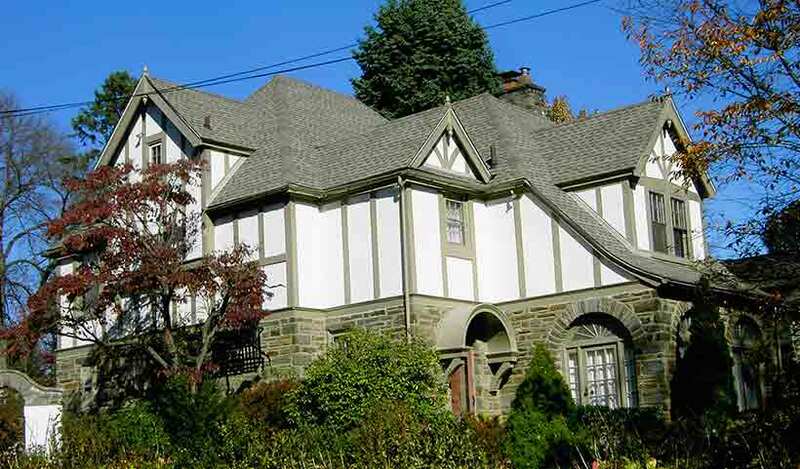 Wallingford Hills consists of large stately Colonial and Tudor style homes predominately of stone construction on large lots. Homes have garages and fireplaces. 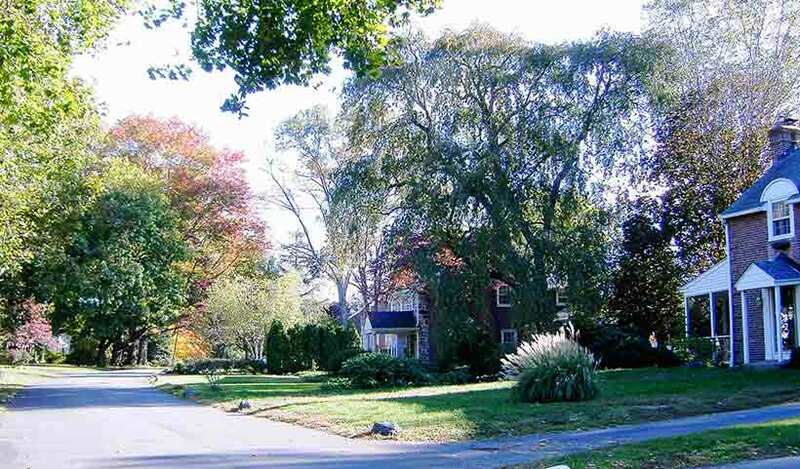 The community is located off Rogers Lane, and is within walking distance of the Wallingford Train Station. 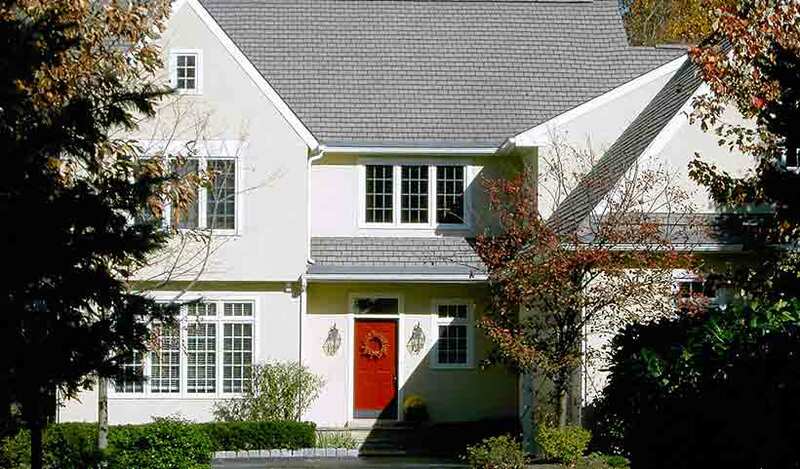 View all Wallingford Hills Homes For Sale.